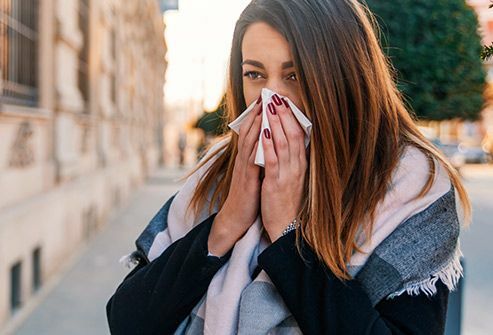 If your nose drips or stuffs up a few minutes after you walk outside, it may be allergic rhinitis. That’s a reaction to tiny particles in the air you breathe. Common causes include mold spores, pollen, detergents, and cleansers. 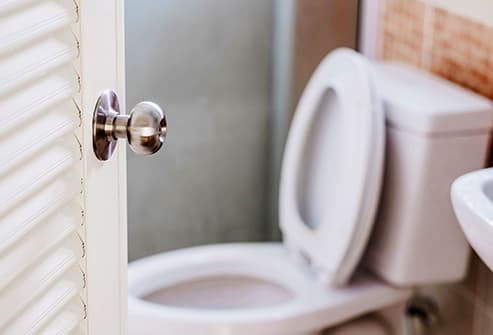 A runny nose could be a serious warning, though, if it starts about an hour after you take a new drug. You might be allergic to this medicine. A sneeze doesn’t seem too big a deal. But it could be a mild, early sign of a severe allergy, even to a food you eat. 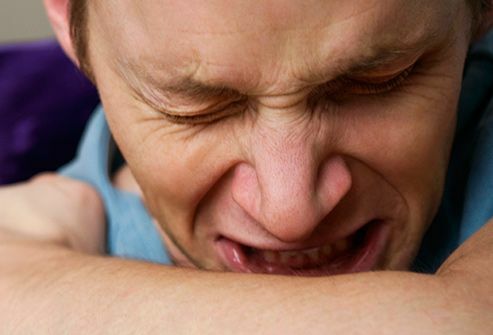 Your sneezes could also quickly give way to more serious symptoms. The next time you eat that food, you may not sneeze. But you might have a more intense reaction that sends you to the hospital. 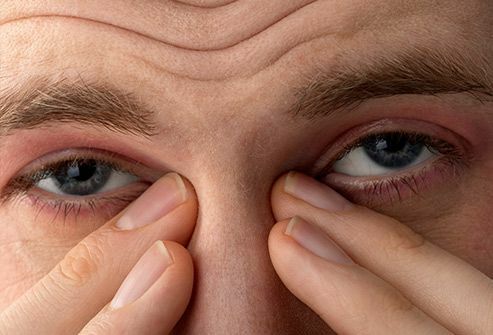 Many things could cause your eyes to itch or fill up with tears from time to time. It could be a mild reaction to springtime pollen. But it might be something more serious like a drug allergy. Take note when you start a new medicine. A reaction could happen right away, or a few days or weeks later. You may notice sudden itches in strange places soon after you’ve eaten a new food. 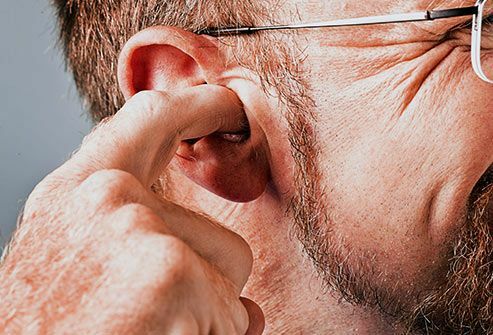 While itchy ears seem harmless, it could be an early sign you’re headed for a more severe allergic reaction to this food. 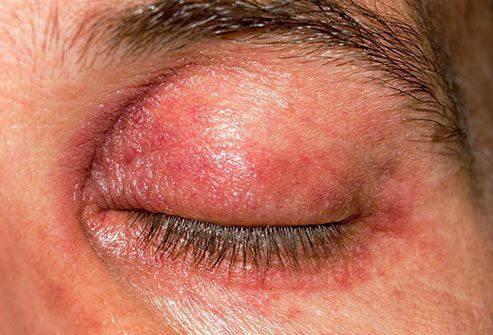 Strange changes could be a sign of a severe allergic reaction to a food or a drug. You may notice a sudden wheezing. Or you might just feel like you can’t quite catch your breath. If your breathing changes out of the blue, seek treatment right away. It could be a sign of anaphylaxis, a severe reaction. These raised, red, itchy lumps can look pretty scary. Also called urticaria, they pop up on your skin all of a sudden. Causes include allergies to drugs, chemicals, foods, or just about anything else. 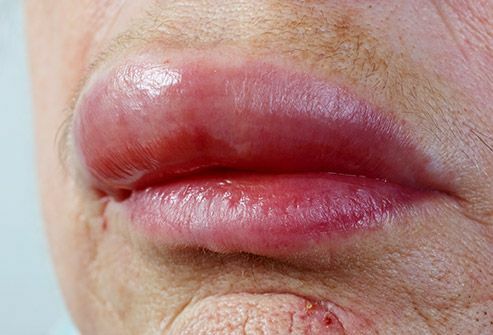 Hives alone may not be serious, but if you have them along with swollen lips or wheezing, they could be a warning sign of a more severe reaction. Rashes can be itchy, painful, hot, bumpy, or blistered. They’re a common result of an allergic reaction to pet dander, chemicals, foods, drugs, or makeup. 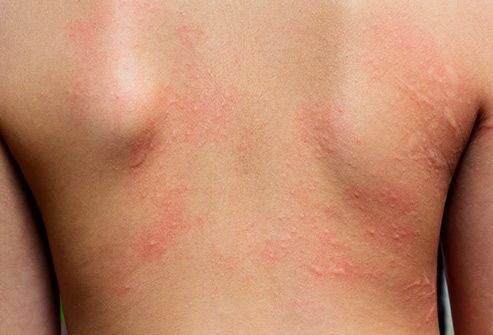 A mild rash may clear up quickly with treatment, or by avoiding triggers. But it might be an early sign of anaphylaxis, a severe allergic reaction that could threaten your life. If your tummy reacts strongly a short time after you eat a certain food, it could mean you’re allergic. 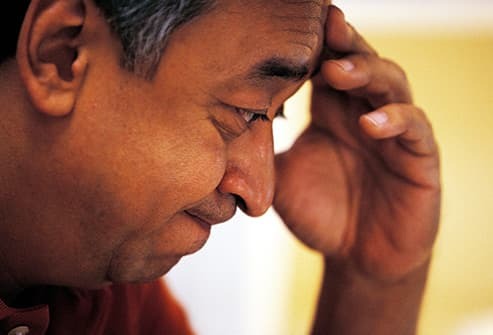 Symptoms like nausea, vomiting, diarrhea, and stomach pain are clues. They could worsen quickly. They’re also signs of anaphylaxis, so don’t shrug them off as a stomach bug. Sometimes your chest suddenly tightens or hurts when you breathe. Your throat can also feel tight or constricted. This is a common sign of a severe food allergy. When it happens, get medical help right away. 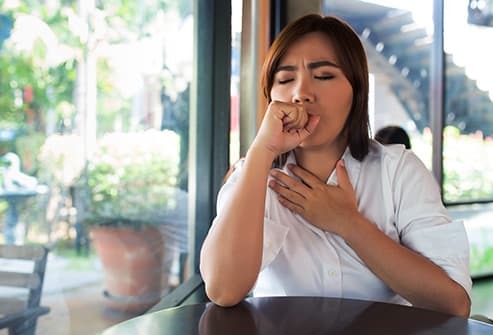 If your mouth, lips, or tongue swells up for no apparent reason, it could be angioedema, a sign of an allergic reaction. It isn’t always serious. But if the swelling makes it hard to breathe, it could be life-threatening. If your lips or tongue swells up often, let your doctor know so you can get treatment and find the cause. Food allergies can cause redness around your mouth and eyes. 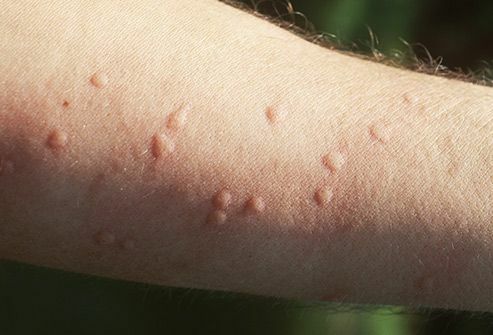 If your skin quickly flushes or reddens right after you’ve contacted any allergic trigger, it could be mean your allergy is severe. Get help quickly. Don’t wait for the redness to go away. It sounds strange, but confusion or a feeling of doom are signs of a severe food allergy. How does an allergic reaction cause these feelings? 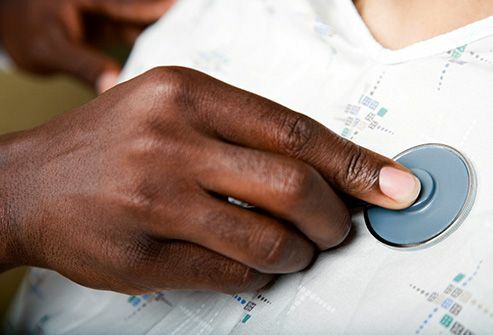 Doctors think it’s linked to a sudden drop in your blood pressure. Seek medical help right away if you notice this symptom in yourself or others. A sudden drop in your blood pressure can make you think you’re about to pass out. You may feel weak all over or confused. This is a serious medical condition. 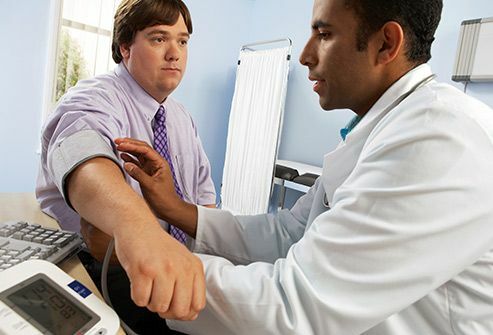 If your blood pressure drops too much, your life could be at risk. 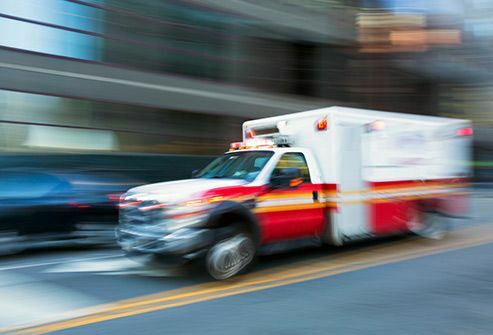 This sudden, severe allergic reaction can cause death if it isn’t treated right away at the emergency room. You may not know you’re allergic to something until anaphylaxis happens. Signs include trouble breathing, pale or blue skin, hives, itching, vomiting, or anxiety. Symptoms can start within just a few minutes after you come in contact with the cause. Many things can cause severe allergic reactions like anaphylaxis. 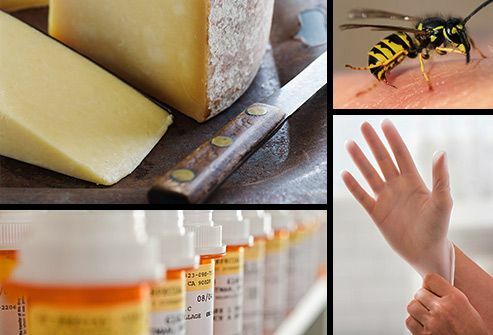 You might be highly allergic to certain foods, drugs, insect bites, or latex in gloves. While there is emergency treatment for a severe allergic reaction, see an allergist to figure out what causes it. You may be able to avoid the trigger in the future and prevent these serious attacks.